If you missed out on all the action from this year’s Blis Golden Shaker 2016 in Singapore, you can catch up on all the action on our page. While the judges decided that the winner this year was Vizeum’s The Rule Breaker, many other agencies created cocktails worthy of making at home. Here’s all the recipes from the teams, so you can try them yourself – or even practice before trying your hand next year’s competition. Mix together 50ml of Mezcal tequila, half a bar spoon of Agave Syrup, a dash of Angostura bitters and two bar spoons of Grenadine. Add one scoop of ice to the mix and stir. Add one large piece of ice to a tumbler glass and add the mixture. Cut a strip of peel from a fresh grapefruit – squeeze the peel over the Bold Fashioned to extract the fruit’s essential oil and garnish the glass with the peel. Simply put all ingredients into the shaker and shake it up with ice. Insider tip: Best served with a piece of rich dark chocolate. 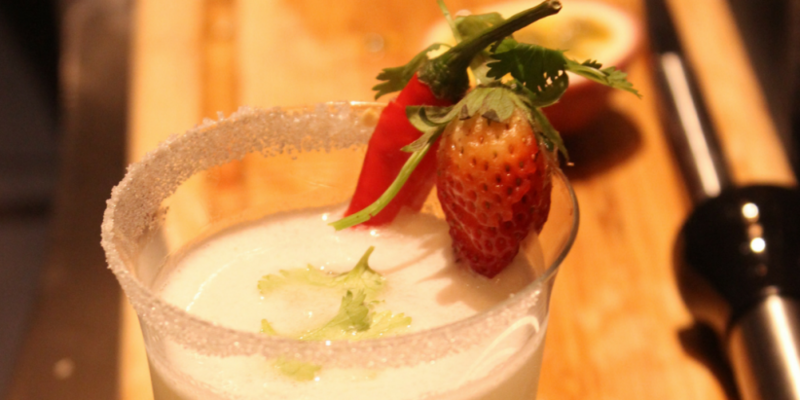 Add the Chilli padi, lemongrass and lemon juice into the Shaker and muddle. Next, add in the egg white and shake mixture vigorously, without ice. Next, add in the vodka, simple syrup and ice then shake vigorously. Double strain into a martini glass and add 3 drops of angostura bitters to finish off. 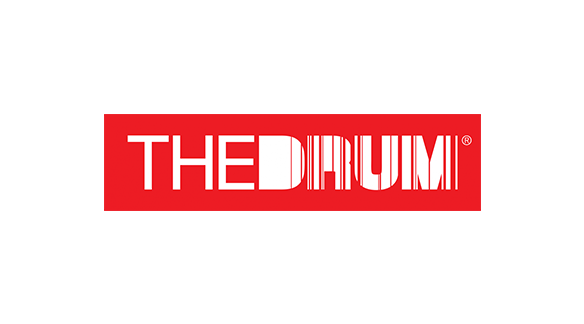 The Drum has been a media partner throughout the competition. To see all the content from the event visit the Golden Shaker hub. To see the original article along with photos of all the cocktails click here.